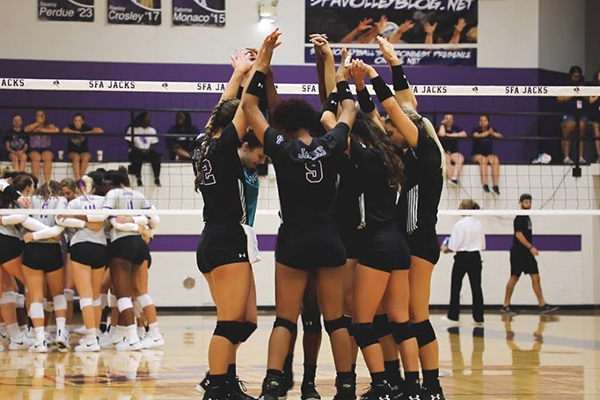 Come spend the day with the reigning SFA Volleyball Coaching Staff & Players and learn from the SLC Champions and 3-time Coach of the Year, Debbie Humphreys. Topics will include overview of team management philosophy, technical, tactical and fitness related methodology. Your admission fee will also include light breakfast with coffee and juice, boxed lunch and printed session plans so you may take notes. This will be a great day of coaching development and social networking.